If there’s one thing we know about taxes and finances, it’s that no two families or businesses are alike. This means that, whatever unique situation you’re facing in your financial life, you need a team of professionals in your corner that understands the ins and outs of your circumstances, from the simplest tax return to the complexities of managing a business’ finances or putting an estate in order. Insurance: Whether you’ve come to us with an issue related to your family or your business, chances are, insurance considerations will somehow enter into the picture. Let us help you to understand the role insurance might play in your financial life. Investments: For those interested in making smart investments for both short-term and long-term financial gain, Accounting & Tax Professionals, PLC offers consultation services to help you ensure you’re putting your investment money to its best use. 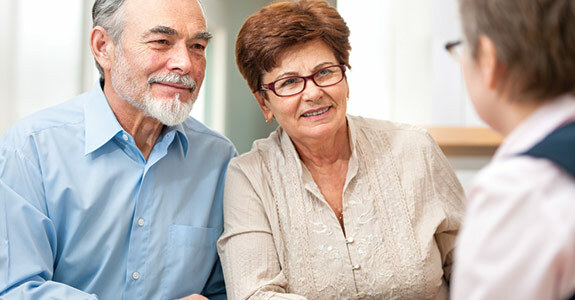 Retirement planning: No matter if you’re just starting out in your career or if you’ve been at the same job for decades, it’s never too soon to start thinking about your security in your retirement years. Our retirement financial planning service in Des Moines, IA can help you development a productive approach to saving for retirement, providing you with confidence and peace of mind. All of us at Accounting & Tax Professionals, PLC pride ourselves in our ability to help handle a wide range of personal and business tax and financial situations for our customers. To benefit from our experience and knowledge, call us today at 515-986-5843 and speak to one of our staff members to learn more about how we can serve you.